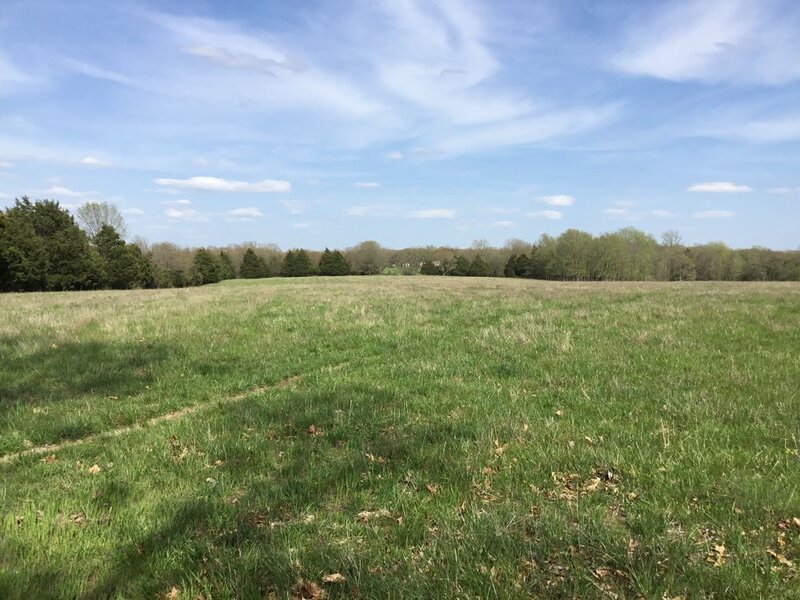 This beautiful 70+/- acre tract of ground lays right next to the 132+/- acre farm with house that is also listed for sale. MLS #18016942. This would make a wonderful addition to the 132+/- acre or a great place to build your own home. It is a beautiful laying ground with beautiful pond tons of wildlife, fences and just the right amount of mature timber and on a good road and not to far from the town of Cuba. Priced at a very fair $280,000 in a location such as this it is a total winner. Use for recreation, investment or build your dream home. It has it all. Either with both farms or separately you have a winner with this one. There will be more pictures very soon. Spring and the sun are just about here. I just wanted to make sure that you knew that this beautiful land is for sale and would fit so many peoples needs. Lets go look! Again, I was just out there and it is a better place than I ever dreamed of. What a place to build your own home or a recreation farm and again; talk about location.